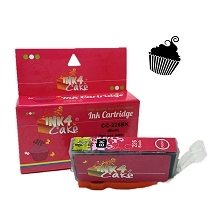 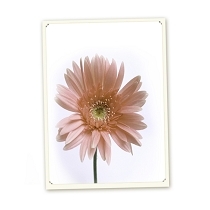 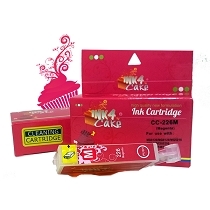 Single cartridge Canon 226 Magenta for Canon edible printer C3 & CW5. 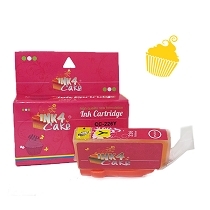 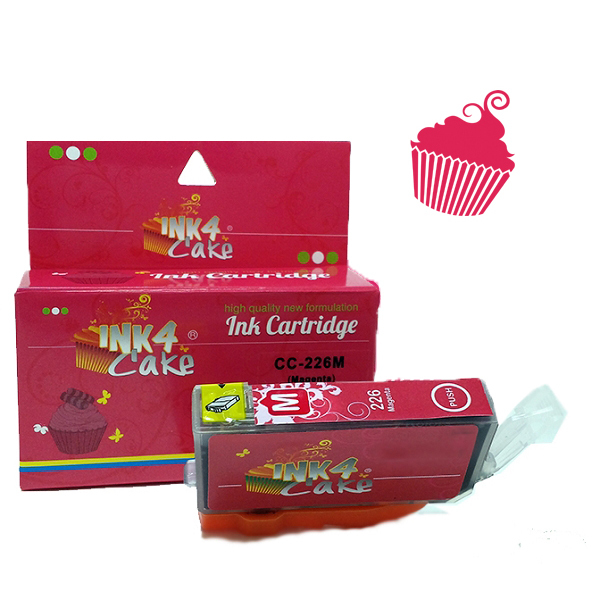 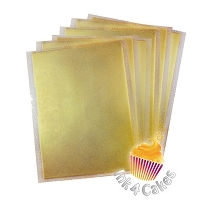 I have used ink4cakes several times and I felt I had to write a review, not to review ink... but to review the GREAT customer service ink4cakes has. 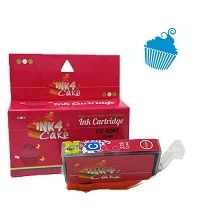 Very accomodating and pleasant.. AND on top of all...their products are GREAT! 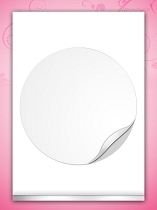 Never have a problem! 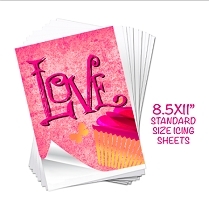 Will continue using them!